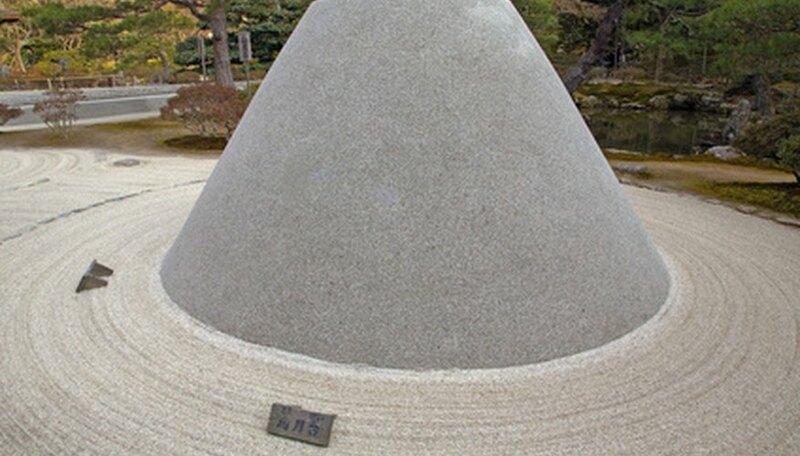 Zen gardens are properly known as karesansui gardens. The word "karesansui" means "dry landscape." These gardens consist of elements that are ever changing and purported to help in meditation and contemplation. Zen gardening relies on the principles of asymmetry, simplicity, embracing change, wonder at the natural world, mystery, stillness and a sense of natural beauty. The tools needed to create these mystical environments are as simple as the magnificent beauty they help create. 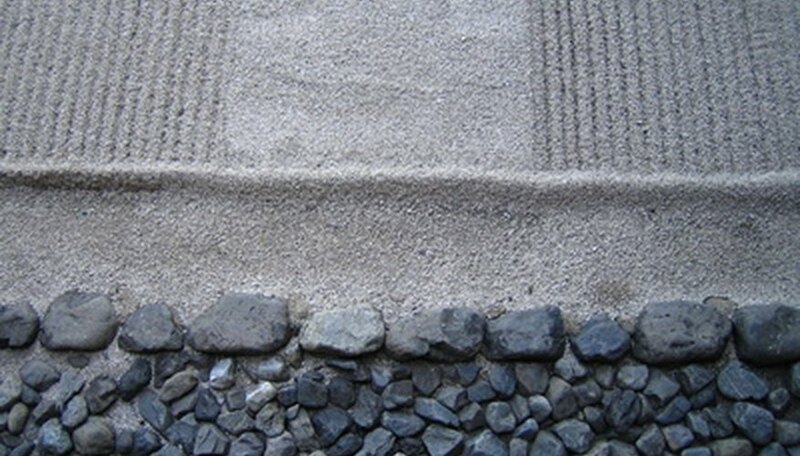 There are no hard and fast rules to Zen gardening, and the embellishments and elements needed are largely a matter of personal choice. If an object or element speaks to you, you can include it with no fear of breaking the rules. Zen gardening is a type of dry gardening. To hinder the growth of unwanted plant life, many zen gardeners choose to place a layer of weed-resistant ground cover before laying their gardens. Still others decide to embrace the principle of natural beauty and feel that any weeds that occur are simply a part of the ever-changing design of zen gardens. Zen gardeners make copious use of sand or gravel as the primary layer of their garden. 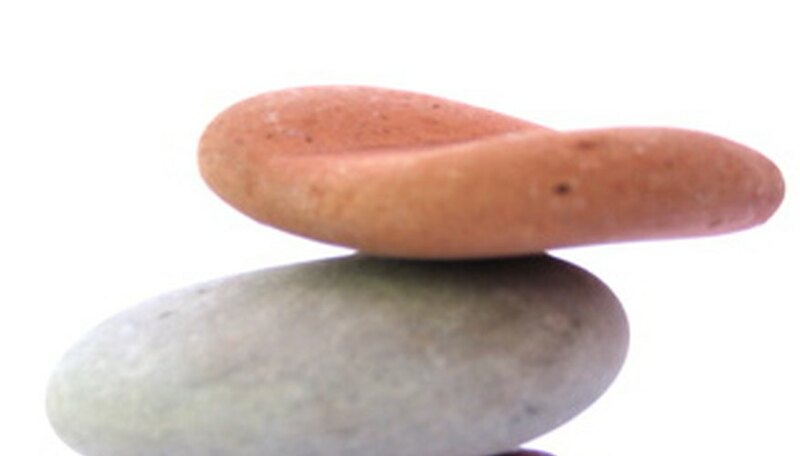 A standard zen garden has about two inches of sand or gravel laid on the ground, though the depth is variable. Zen gardeners often create ripples, waves or patterns in this material, adding a sense of wonder and mystery. Sand or gravel as a gardening medium allows zen gardeners to change the look and feel of their garden without the tedious processes of planting, re-planting and rearranging living elements. It is speculated that the gravel or sand is a representative of the ever-present ocean waters. Traditional zen gardens make use of an odd number of rocks. A simple garden may use three, but the sky is the limit. 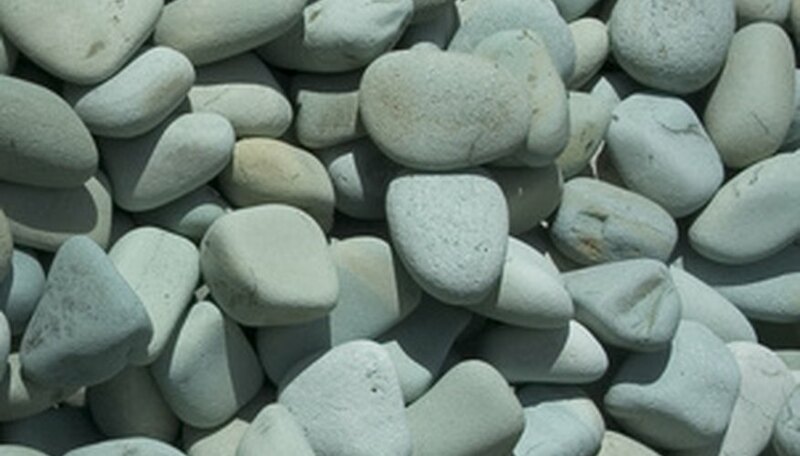 It is proposed that the rocks are a representation of the Earth, the fluid nature of land and the arrangement of tangible things. Traditional gardens do not use an even numbers of rocks--this goes against the tenet that there is beauty in asymmetry. Some zen gardeners need a little bit of greenery. Popular choices for foliage in zen gardening include evergreen shrubs and trees. Low maintenance trees and shrubs allow the gardener to feel connected to the living, mundane world while focusing their meditative efforts on more ethereal and intuitive concepts. Some say adding trees to a zen garden is against the minimalistic, simple concepts that govern zen gardening. Others see greenery as a reminder of the promise of spiritual enlightenment. Borders are needed around the garden to keep the sand or gravel in one place. Borders can be as simple as a wooden frame constructed from 2x4s or as elaborate as a wrought iron fence. In addition to containing the gravel or sand, some choose to place borders or fences around oases of greenery, waterfalls or sculptures.